Meditation is becoming widely recognised and accepted but, for some, still confusion on how and when to meditate. Running two meditation groups in Essex and Hertfordshire with the intention to bring meditation in to the 21st century by teaching it in a modern, easy and acceptable way. Helping people to experience meditation and the healthy benefits it brings to mind and body naturally. 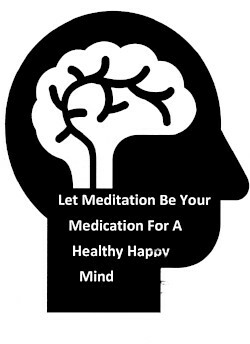 Believing that meditation should be something to enjoy by explaining what the mind and body may experience during meditating, as well as eliminating any fears that some may have or blocks which stop them meditating on a deeper level. These regular groups are proving to be very popular and are open to all abilities pre-booking is advisable. In Essex the meditation class meets every 4 weeks on a Wednesday evening. In Hertfordshire every Thursday evening term time only.